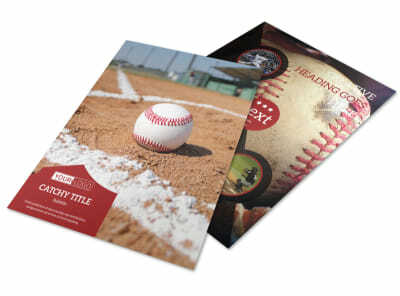 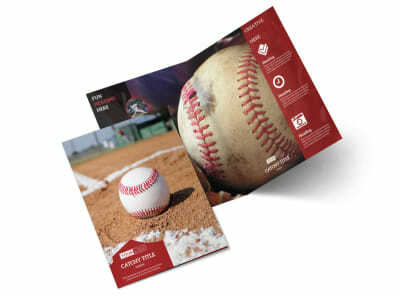 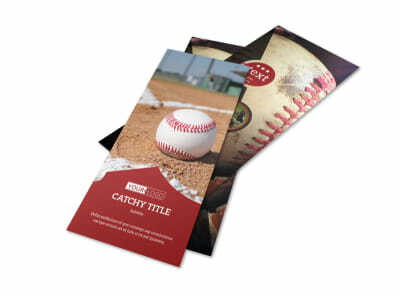 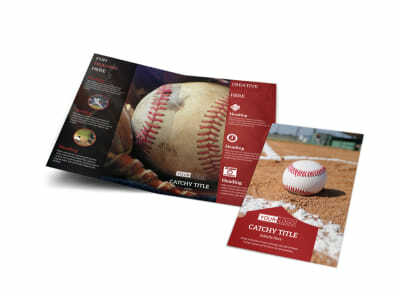 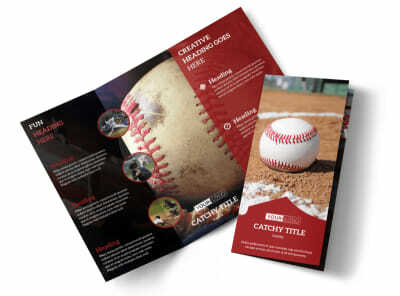 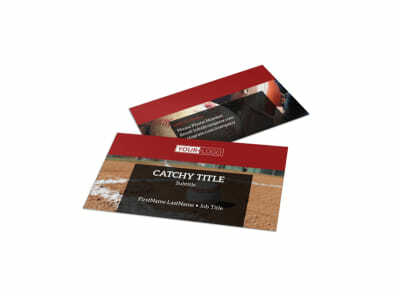 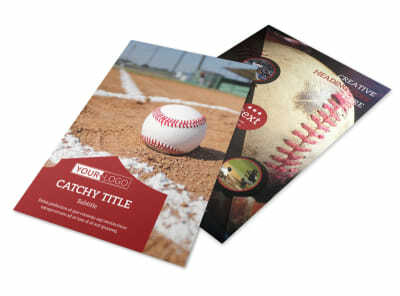 Customize our Baseball Camp Postcard Template and more! 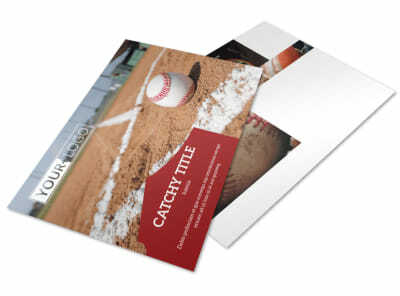 Remind parents of upcoming enrollment deadlines with baseball camp postcards made using our online editor and baseball-specific templates. 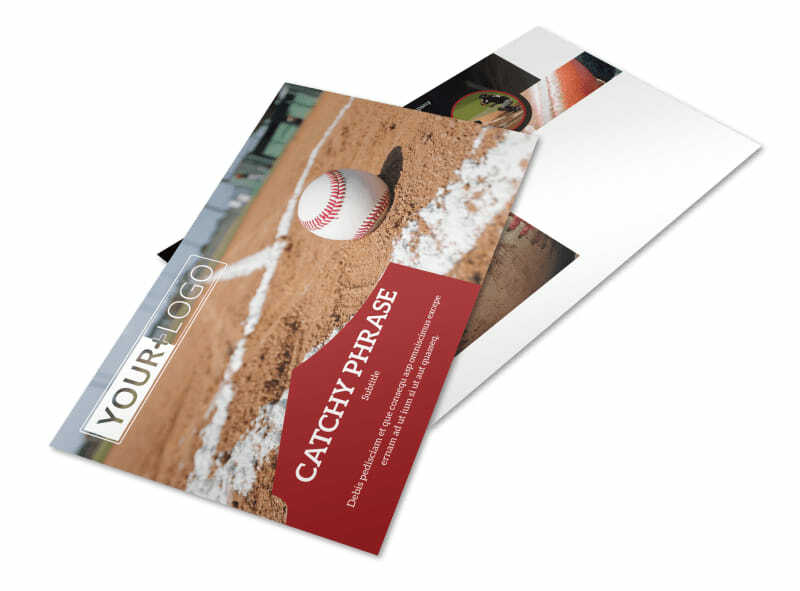 Give your postcards a personal slant with uploaded images, artwork, graphics, and text, and then print them out using your own equipment or let our print pros handle the printing using quality inks and paper stock.